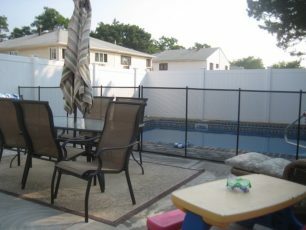 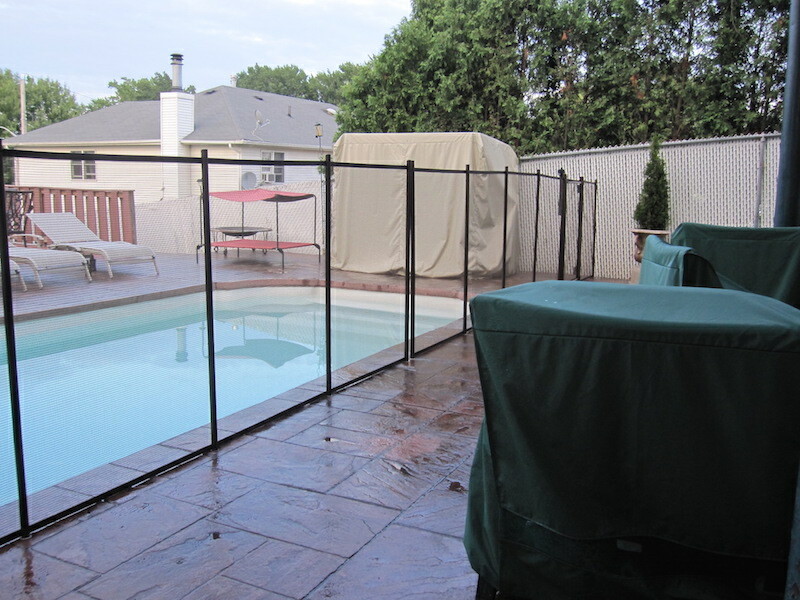 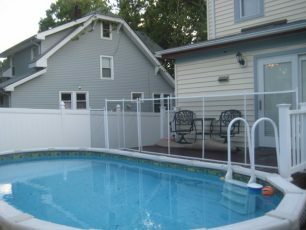 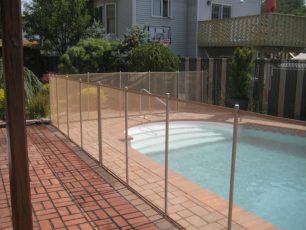 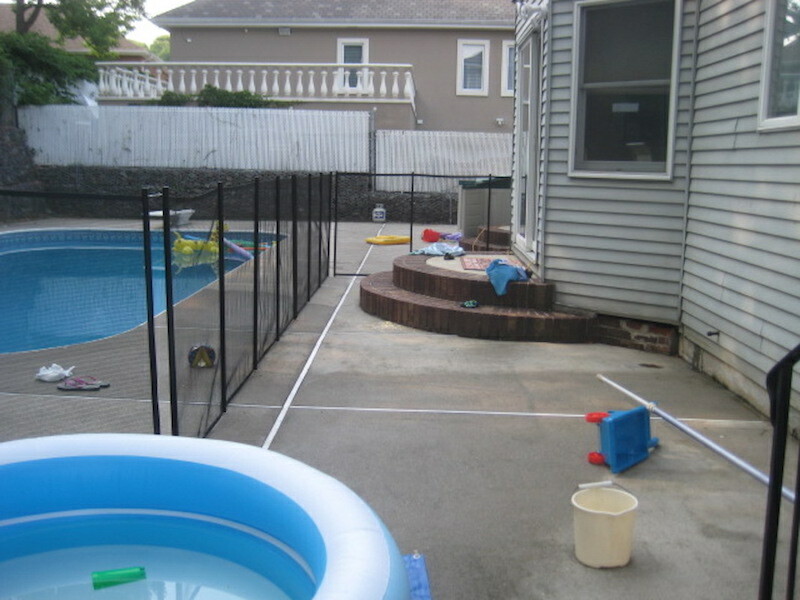 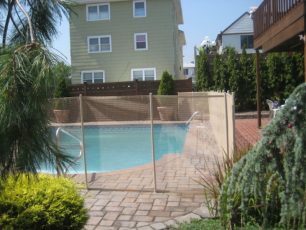 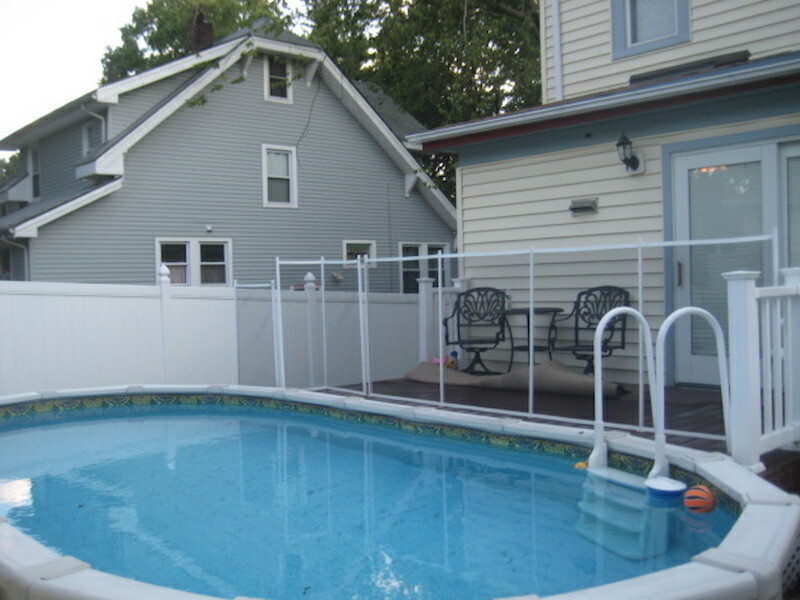 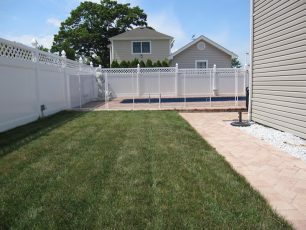 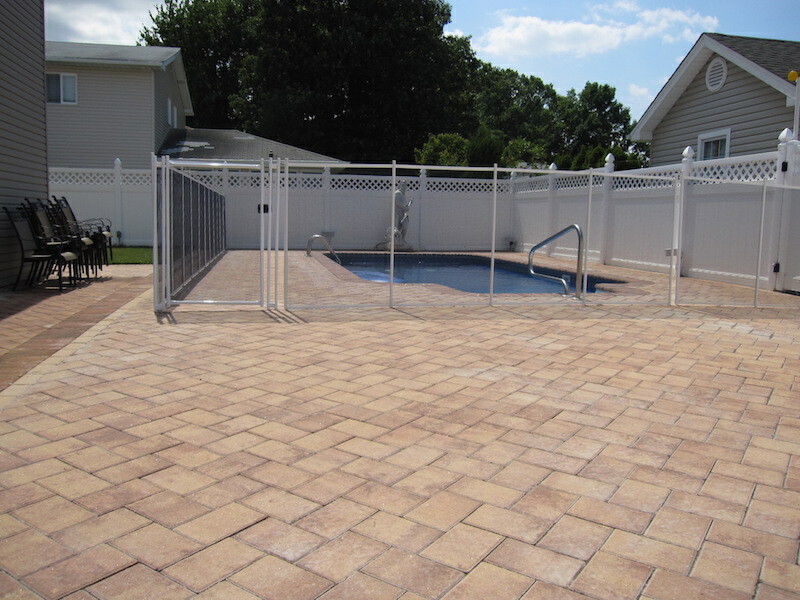 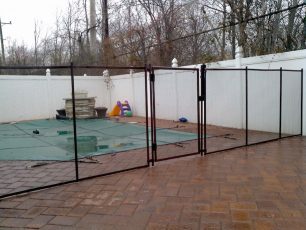 Baby Guard Pool Fence products are one of the largest and most trusted manufacturers of pool safety fencing in the United States. 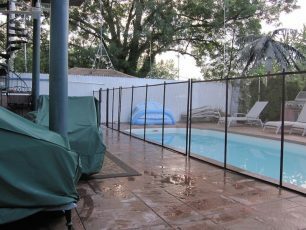 We are a preferred and recommended installer. 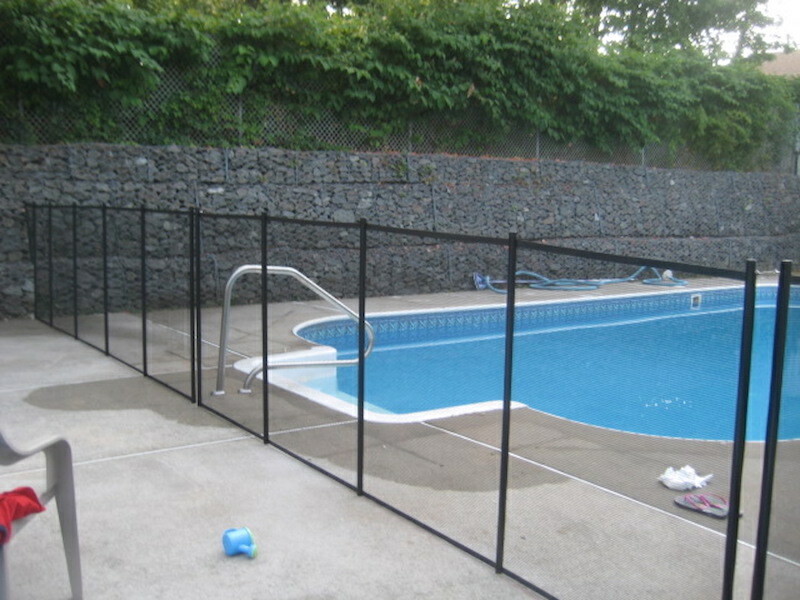 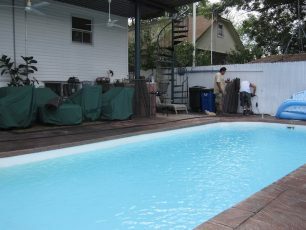 Baby Guard has the safest, most affordable pool fences available today. 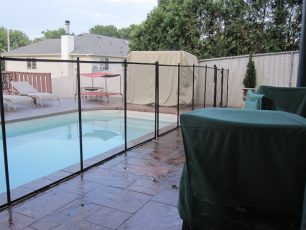 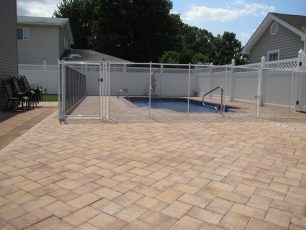 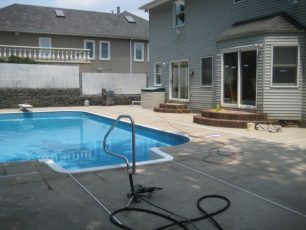 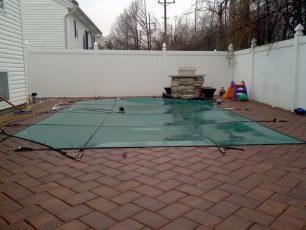 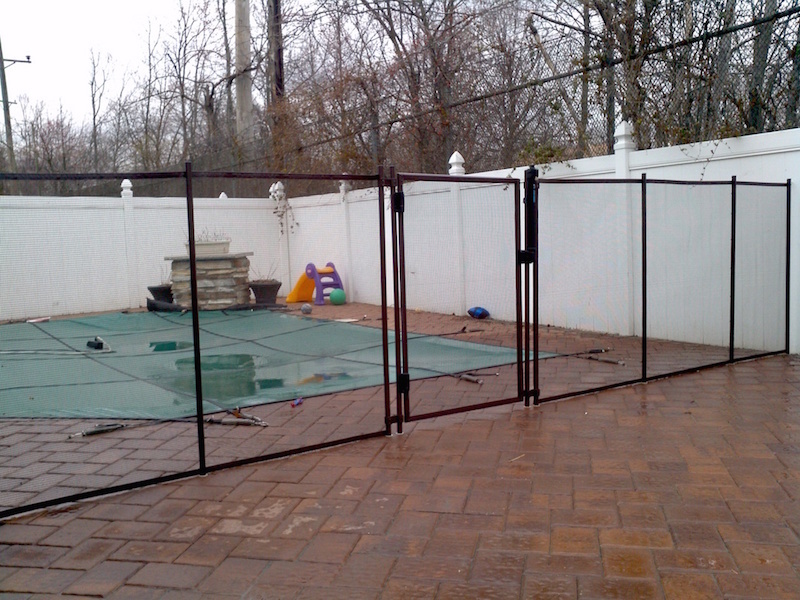 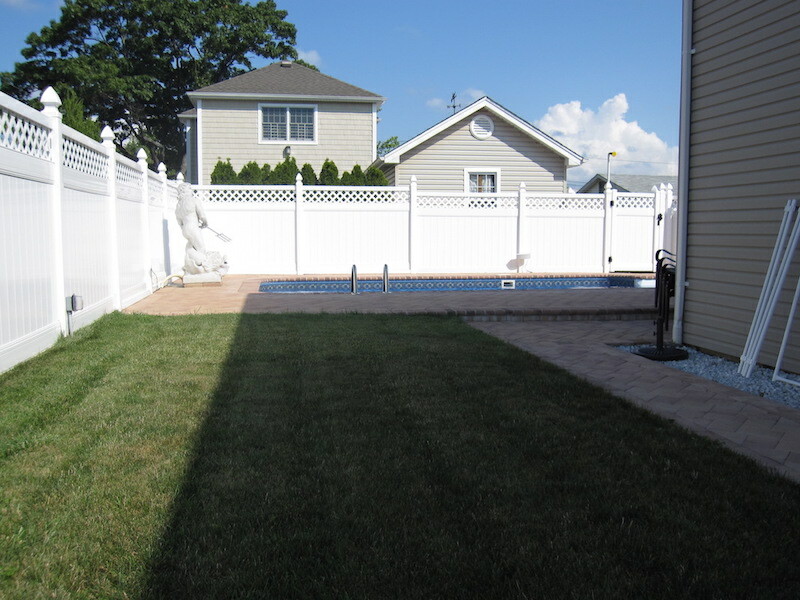 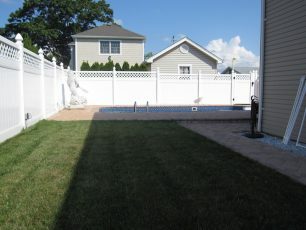 The fences can be customized to fit any size pool. 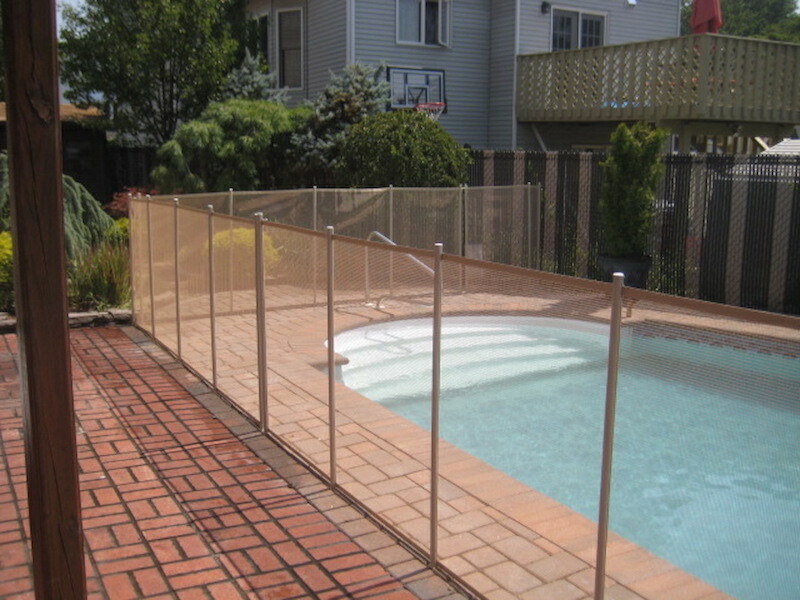 Baby Guard fences are available in either 4 or 5 foot heights and can be installed on nearly all deck surfaces including brick pavers, wood, tile, grass or dirt, seawalls, acrylic and more.